American writer who had a private practice in general surgery (1960-86) while he contributed articles about his field to magazine such asHarper’s and Esquire. 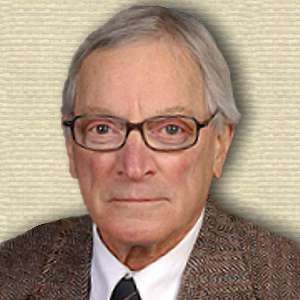 He was also an associate professor of surgery at the Yale University School of Medicine (1961-86). Upon retirement, he continued to write, and doubled his output of books. You are in service to your patients, and a servant should know his place. In Letters to a Young Doctor (1982), 53. [When his physician father died of a heart attack:] It was then and there that I gave myself to medicine the way a monk gives himself to God. Not to have done so would have seemed an act of filial impiety. Since I could not find him in the flesh, I would find him in the work he did. In Down From Troy: A Doctor Comes of Age (1992), 136.